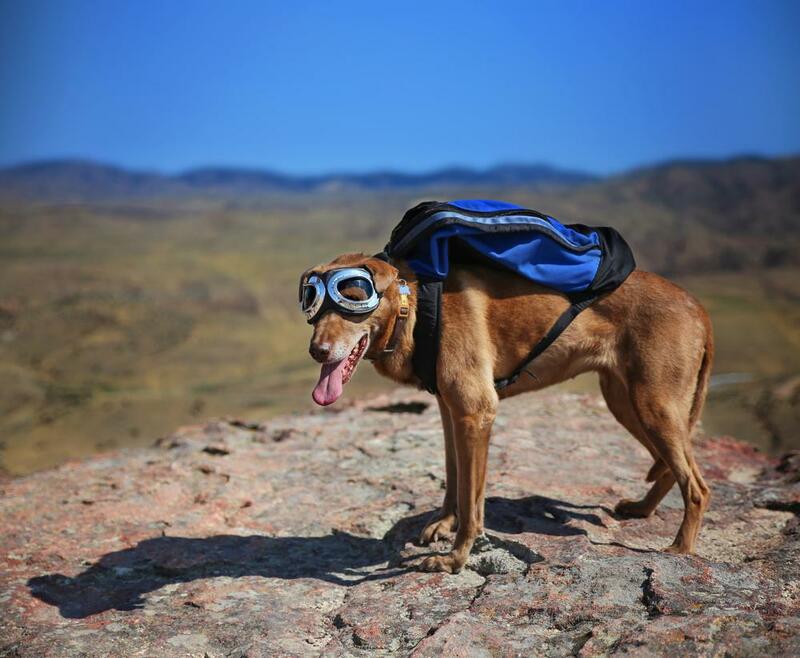 Dog Backpack Basics: What Are They? Why Use Them? When you first hear the phrase “dog backpack,” you may think: “Oh, great! Another ridiculous accessory for a dog.” After all, they may look cute, but why bother strapping a pack on your pooch? You couldn’t be more wrong. Dog backpacks serve two crucial purposes for your pup: they’re practical, and they can help your pup lose those extra pounds from too many holiday treats! 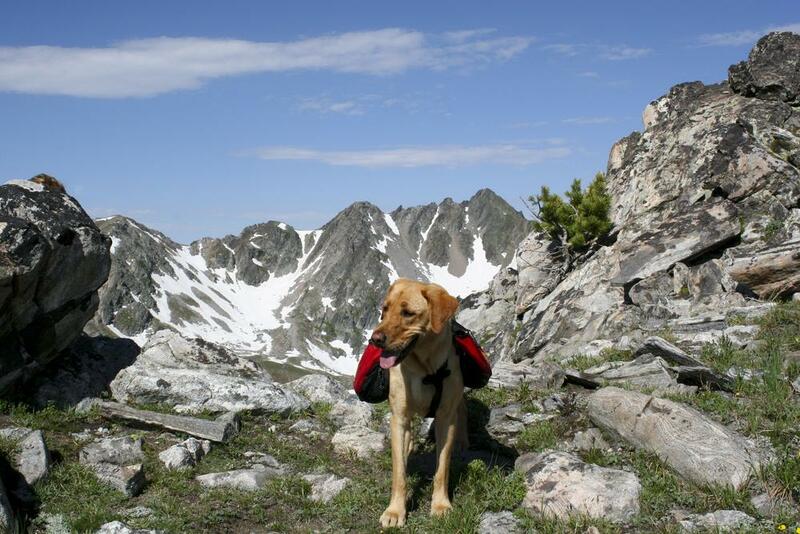 Read on to learn all about dog backpack basics, from why you use a dog backpack to which backpack is best for your dog. Why Should I Use A Dog Backpack? There are two main reasons to buy your pup a dog backpack. If your pooch always tags along on hikes or all-day excursions, then a dog backpack can hold their food, water, treats, toys, and waste bags. When you’re hauling 15 pounds of your own stuff, the last thing you want is to have to dig around for their bowl and food at lunchtime. If your idea of a hike is a 15-minute walk around the block, then a weighted dog backpack can help make the most out of their daily exercise. This also helps during the colder months (hello January!) when you and your fluffy bug spend more time lounging around indoors. 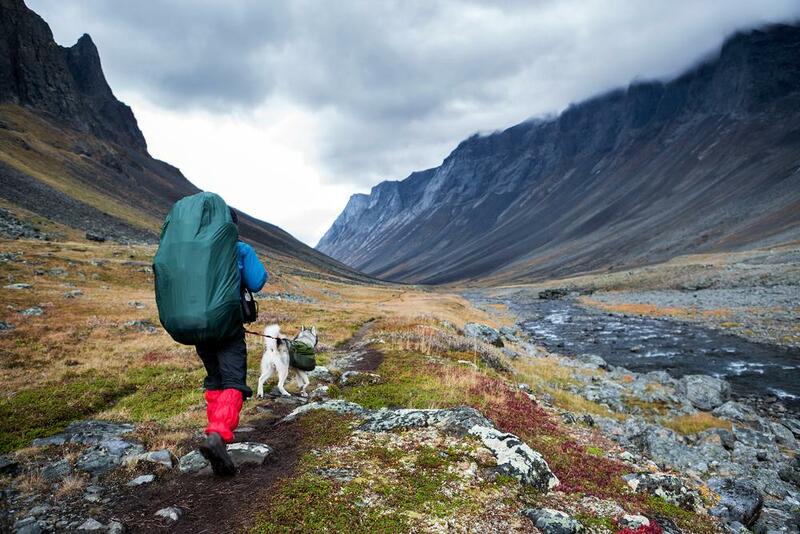 A weighted backpack can help anxious or high-energy dogs feel calm and purposeful. 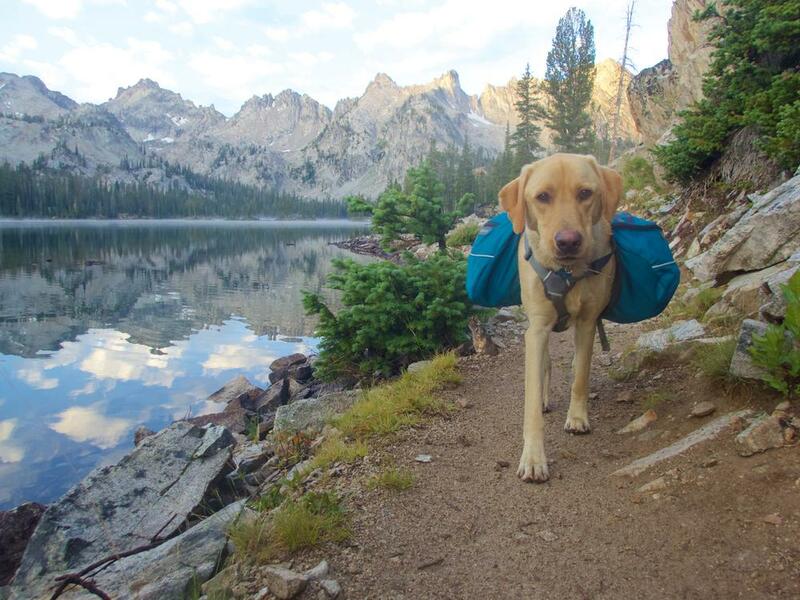 When your dog has a weighted bag strapped to their chest, they are focused on balancing the added weight of the backpack. Sometimes this distraction — combined with the pressure of the bag — can instantly calm nervous dogs. If your pooch is high-energy or a working breed, then it’s possible that no amount of exercise can quelch their innate urge to be active and useful to their pack. (That’s you!) When a dog feels bored or unfulfilled, they often misbehave by chewing up everything, digging tons of holes in the yard, behaving obsessively by chasing their tail and chewing their paws, pulling clothes/garbage/toys out, etc. If you don’t have the time to go to the dog park for five hours a day, use a dog backpack so that your pet exerts more energy, feels a sense of purpose, and has an added mental challenge on their walks. Some styles have reflective strips which can help you keep an eye on your adventurous pet at night. Wearing a dog backpack can make your pooch feel like they’re contributing to “the pack” since they’re carrying a bag just like you! If you’re going out on a hot day, place an ice pack in your dog’s backpack to help cool them down. You can attach a GPS tracking device or locator in case your pup wanders away. When out on a hike or camping trip, all of their stuff is in one place, so you don’t have to scramble when nature calls. It’s always best to speak with your vet before introducing anything new into your dog’s routine, but as long as you follow a few rules, dog backpacks can be beneficial for you and your pup. First, make sure your dog is fully grown — but not too old that the extra weight will be too much. Before you go dropping an extra 15 pounds on your doggo’s back, let them get used to the backpack without weight. If they don’t seem happy about the accessory, take them on a walk or to the park so that they associate the dog backpack with a fun adventure. Once they’re used to the bag alone, you can start adding weight little by little. Young, healthy dogs can carry up to 25% of their weight, but it differs from breed to breed. If you have any questions or concerns about your dog’s behavior or health, check with your vet before attempting to use a dog backpack. Have you ever used a dog backpack for your pup? Share your thoughts with us below!